We’re not just about words alone at Karis; we put our money where our mouth is. 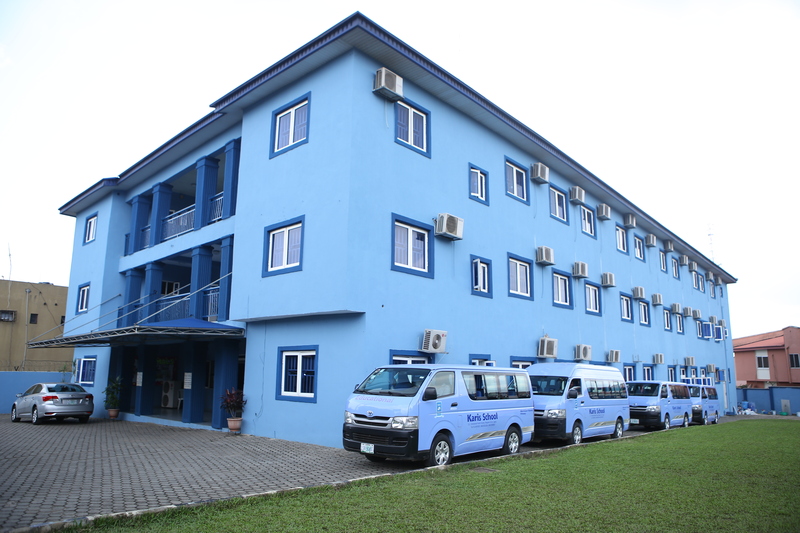 That is why we have gone to great lengths to provide the best facilities to ease your child’s learning. From contemporary learning rooms to state of the art equipment – we’ve got you covered. See for yourself. Learning can be fun under the right atmosphere and with the right facilities. 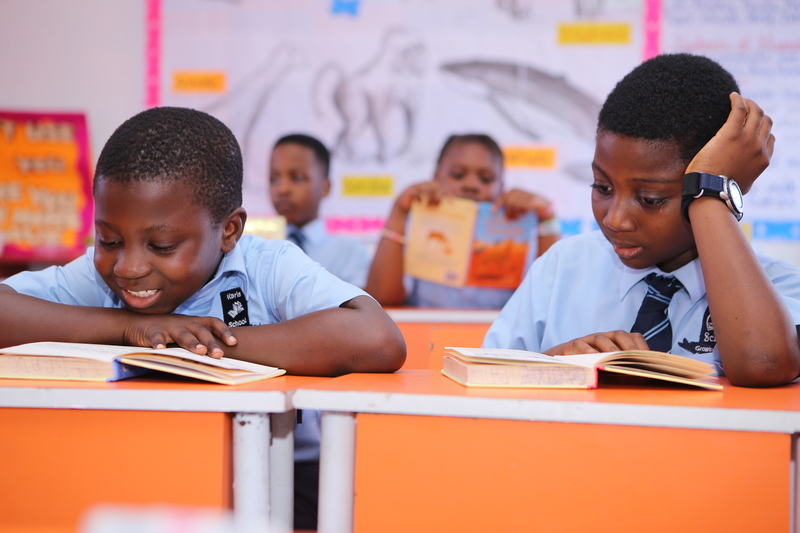 At Karis School, we work tirelessly to ensure that our library is always conducive for pupils to learn. We don’t want them to be bored; we want them to actually enjoy what they are learning. To achieve this, we have book shelves with a modern design filled with quality educational books, comfortable desks for reading and four horse power (4HP) air conditioners. Our pupils are comfortable and engaged every time they visit the Karis School library. 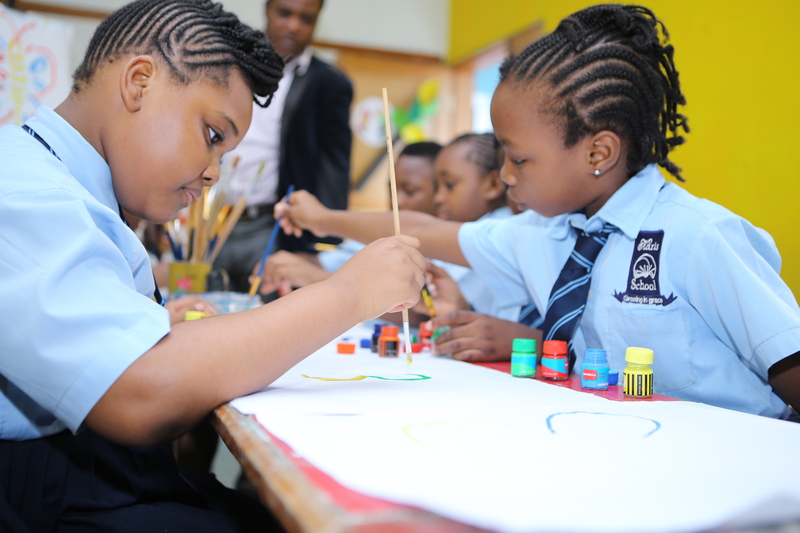 Creativity is something we value in Karis School and music is an expression of creativity. This is why we have designed our music room to specially address the musical needs of our pupils. Our music room is equipped with a variety of musical instruments. Name it, we have it; from the popular piano to the exquisite violin, a full drum set and so much more. 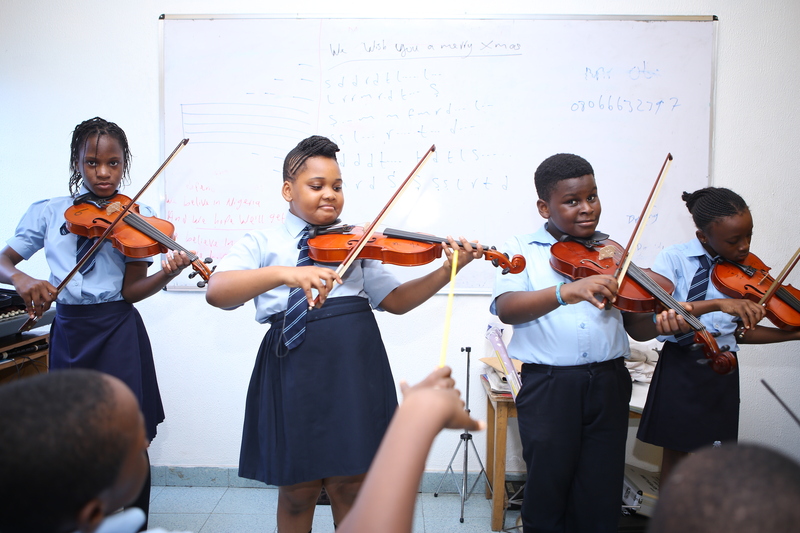 Of course, we have seasoned and professional instructors on board to guide pupils as they express their creativity through music. Another means of expressing creativity is through art. Every child has a creative spirit. In the modern age, art has the potential of restoring the world’s lost beauty only if children – all children – have the benefit of true aesthetic experiences. We want every child that comes to our school to have such experiences. We have two fully equipped spacious mini halls; one serves as an art studio and the other is an art gallery where the pupils’ works are displayed to achieve this. Without a doubt, technology is constantly changing the way we live today. Our children cannot be left behind in the wave of advancements in technology. We have an ultra-modern laboratory which has been purposefully built to explore the pupils’ practical works. The science lab is fully equipped with scientific apparatus, models of different organs of human body, a 5ft human skeletal system and scientific charts. 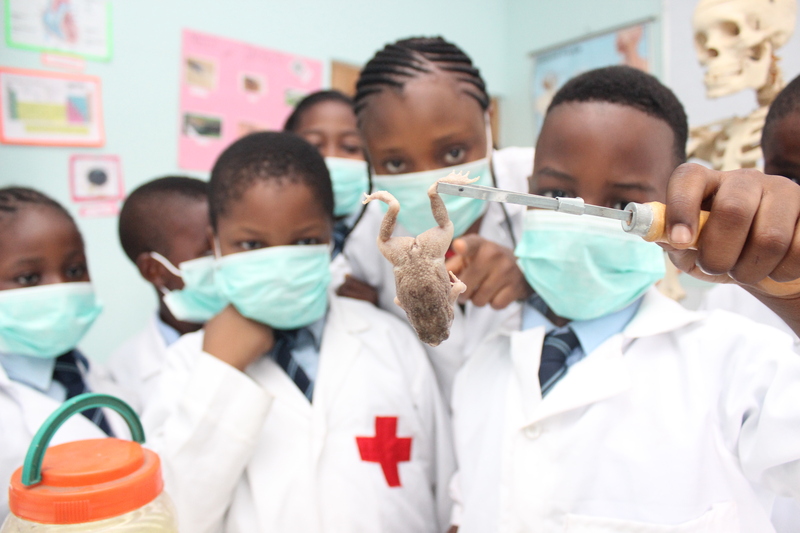 Our laboratory is spacious enough to accommodate twenty five pupils in a lesson with one pupil to an apparatus. In the 21st century, ICT is intrinsic to the overall learning process. That is why we place a premium on it at Karis School. 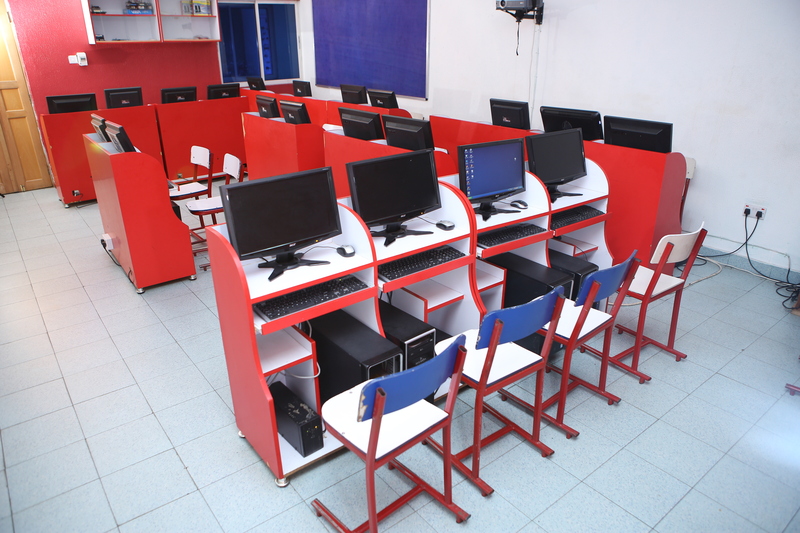 Our computer laboratory is equipped with 25 computers linked to a Novell file server using a fast ethernet connection. All computers in the laboratory are also connected to the internet and properly monitored by the teacher in charge. Our pupils are groomed to be computer geniuses, giving them a competitive edge in the world at large. We live in a busy world and parents should be able to rely on a school to take their children to school and bring them back. 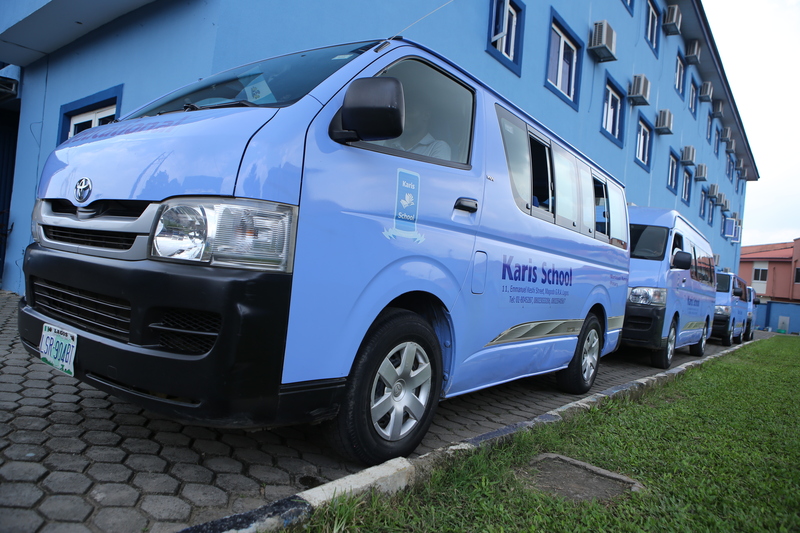 In Karis School, we have five Toyota Hiace buses in our fleet which are dedicated to transporting pupils. The buses are air conditioned and they have DVD players so the children can enjoy educational CDs while on board. Our buses are manned by efficient and professional chauffeurs and bus assistants. We place a premium on your child’s safety and comfort. 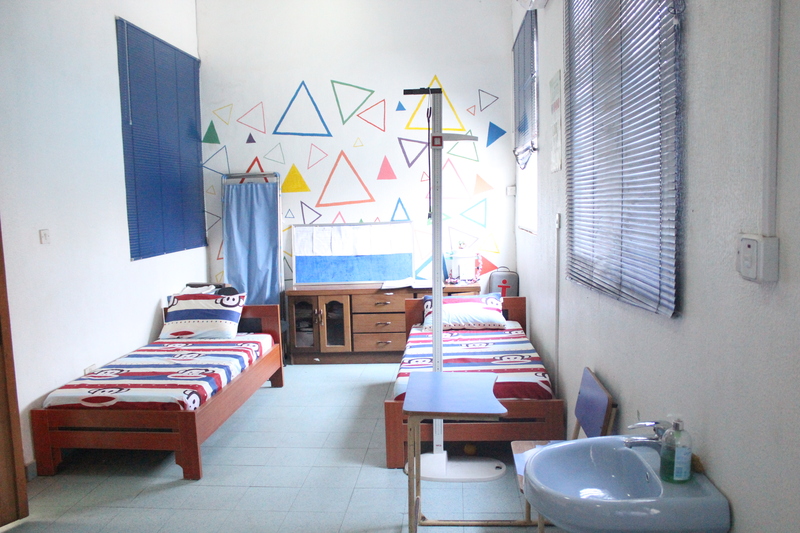 Our Healing Bay is well equipped with all the necessary medical gadgets and supplies and it is managed by a highly qualified nurse under the Medifield School Health Scheme. We don’t wish for any of our children to fall sick in school but in case it happens, we have adequate resources to take care of them. So you don’t have anything to worry about. Your children are in good hands at Karis healing bay.